Running a business is not always easy. As a business owner, you need to be able to maximise your profits in every possible way. One of those ways is minimising your energy costs. So, what are the benefits of switching your business energy supplier? One is finding a more affordable option thus reducing the cost of your bills. Other benefits are getting greener options and getting better services. In this article, we take a look at AvantiGas as a business energy supplier. Let’s take an in-depth look at AvantiGas. 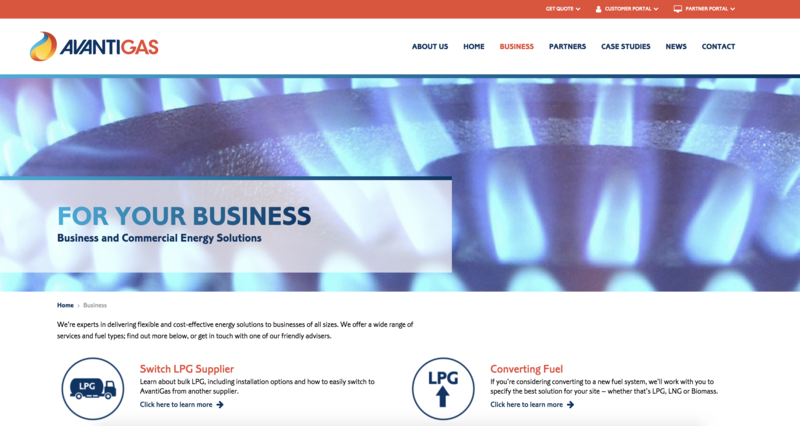 AvantiGas is an energy provider that supplies LPG gas to business and domestic customers across the UK. The company was founded in 2011 and is headquartered in Derbyshire, England. AvantiGas is one of the biggest LPG suppliers in the UK market. They also supply natural gas and provide renewable biomass options. Which Gas Services Does AvantiGas Offer Its Customers? The following are the fuel services offered by AvantiGas to its business customers. What Should You Do If You Want to Convert Your Business Fuel? If your business is currently running on oil or coal, converting to biomass, LPG, or LNG (Liquefied Natural Gas), will save your business significant costs, reduce emissions of carbon while improving the air quality, and at the same time help you meet the industry regulations. There are 5 steps in switching to AvantiGas smarter energy choice. Contact them via phone, e-mail, online, or write them a letter. They will survey your premises. They will specify the installation work that needs to be done. They will ensure that the installation process is seamless with minimal disruption to your business. The switch is completed, and you can begin enjoying your new energy choice while saving on costs. Quite the deal! There’s more. Excited about switching AvantiGas? It gets even better. Why Should You Switch to AvantiGas? They offer complete turnkey solutions which include fuel supply, installation, project management, and assets. Without asking for an upfront cost, AvantiGas can take care of your installation financing. The tariff rates allow new customers who haven’t signed a contract with the energy supplier to change their minds with a notice period of 30 days. Existing customers with expired contracts can continue to be supplied with gas but at tariff rates. The tariff rates are higher than fixed-term contract rates. They, however, give you flexibility until you decide to swap to another product or renew your contract. The tariff rates for gas are as indicated below. Note: The tariff rates are accurate as of November 2017. For your specific business energy quote, go ahead and give us a call today. How Do You Submit AvantiGas Meter Readings? The gas supplier installs AMR (Automatic Meter Reading) devices for their Mains gas business customers. This means that your meter readings will be automatically sent to AvantiGas. The texts will also be sent to your online energy account. This way, you will be able to quickly view your updated energy usage. Customers using other gas types do not have meters as gas is supplied to them in bottles or delivered to them in bulk. Their website is very informative and easy to navigate. The online report is also easy to use and contains step-by-step instructions on how to make bill payments. Prepared to make a switch? Here’s what you need to do. How Do You Switch to AvantiGas? First off, you need to complete a request form on their website. Once you agree to their offer, they will go ahead and finish the switch for you. When Avanti Gas customers are low on their gas supply, the energy provider gives their customers options for top up which are automatic. Changing Tenancy? This is what you need to do. What Should You Do if You are Changing Premises? If you are moving to another premise, you need to inform AvantiGas in advance and discuss your final fuel supply payment with them. You will be required to fill out their online form and submit it to them. You need to have your up-to-date meter reading with you beforehand as it will be necessary when filling in the form. If available, you can also give out details of the new occupants to facilitate a smooth transition. Alternatively, you can call AvantiGas on 0808 208 0000 to inform them of your change of tenancy. They have an emergency customer services call centre that gives 24/7 service, maintenance, and aftercare to their customers. In case you have a concern or a complaint, you can fill out a simple form on their website. AvantiGas will get back to you within 48 hours. 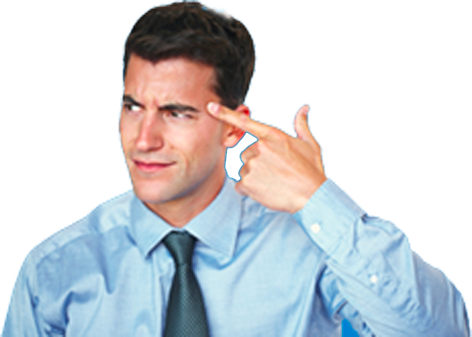 A complaints team dedicated to handling your complaints will investigate the matter and resolve it as soon as possible. If they cannot sort out your problem immediately, they will contact you within two days and inform you of the progress. Your complaints should take a maximum of 10 working days to be resolved. Once the complaints team is done, they will confirm the outcome by contacting you then, after that, send you a closing e-mail or letter on the resolution. Avanti Gas generally has a poor rating online, with only 2-stars overall on Trustpilot. 25% of these reviews are positive, 63% are negative, and the rest fall somewhere in the middle. Some of these negative reviews state that their customer service may have slipped in recent years, but previously many customers found the staff to be helpful and polite. Online reviews aren’t always accurate, but you should consider them when comparing energy suppliers. The fantastic company had an issue with my LPG tank rang Avanti. Very helpful and friendly on the phone, within 4 Hours an engineer was with me. Again he was friendly and professional, fantastic service and gas were flowing again within a few minutes. I am leaving Avanti Gas after 30 years. Over the past two years, the communication and service have been terrible. The customer advisors show no interest in their customers. I have had no letter thanking me for my custom or asking why I am leaving. You don’t have to search through the endless energy suppliers for a better deal. EnergySeek will save you your precious time and money. All you need to do is fill in the form at the top of the page. AvantiGas might be a great fit for customers that value great customer service and value for their energy. AvantiGas has had mixed customer reviews. Both good and bad. The bottom line is, the company is a reliable and relatively affordable energy provider.